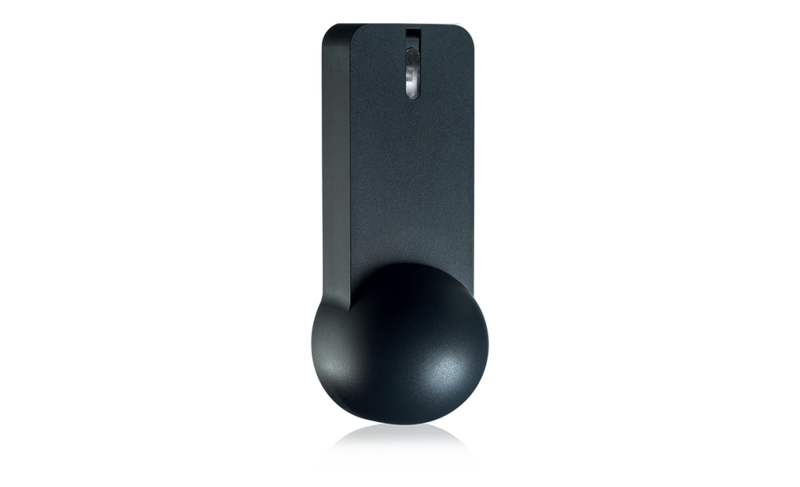 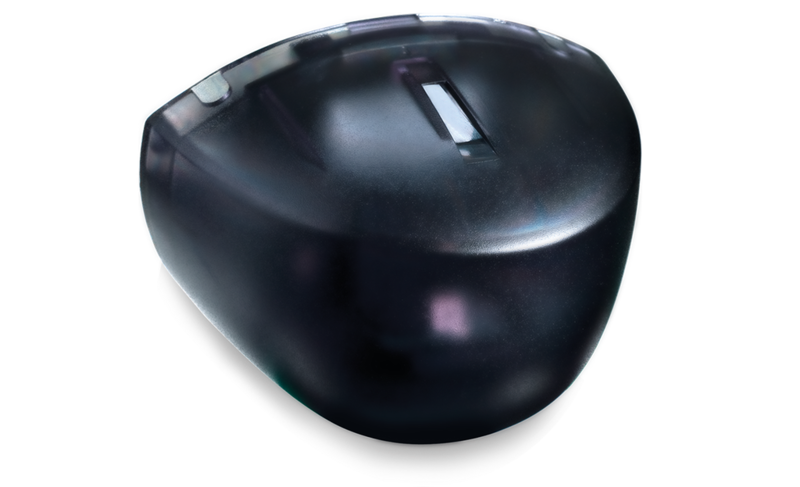 BEA’s Colibri One is a motion sensor designed for the detection of pedestrians, slow moving vehicles and other objects in motion. 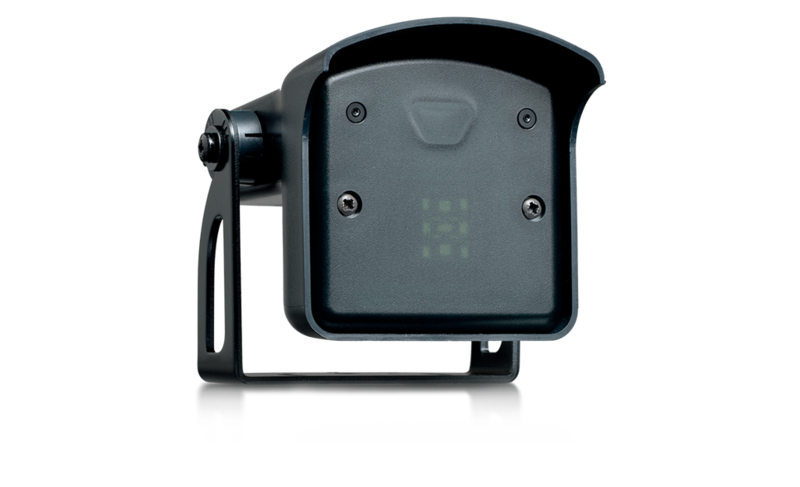 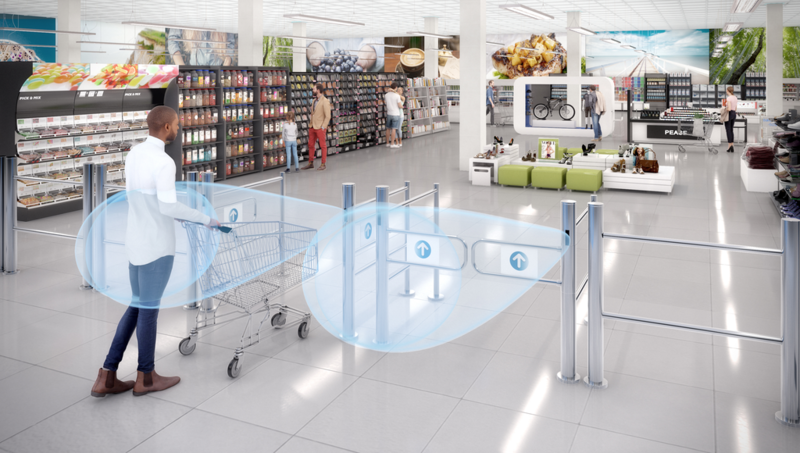 Colibri One has the sensitivity to detect objects moving as slow as 2 in/s; and its compact size makes it a perfect motion detector for any commercial or industrial application, both indoor and outdoor. 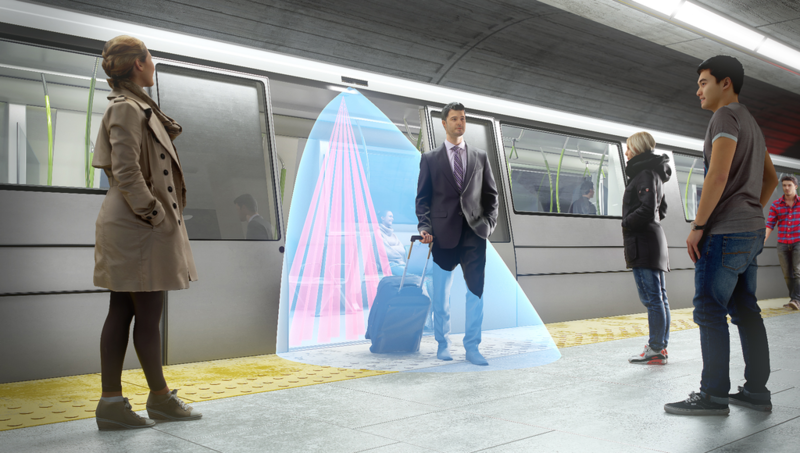 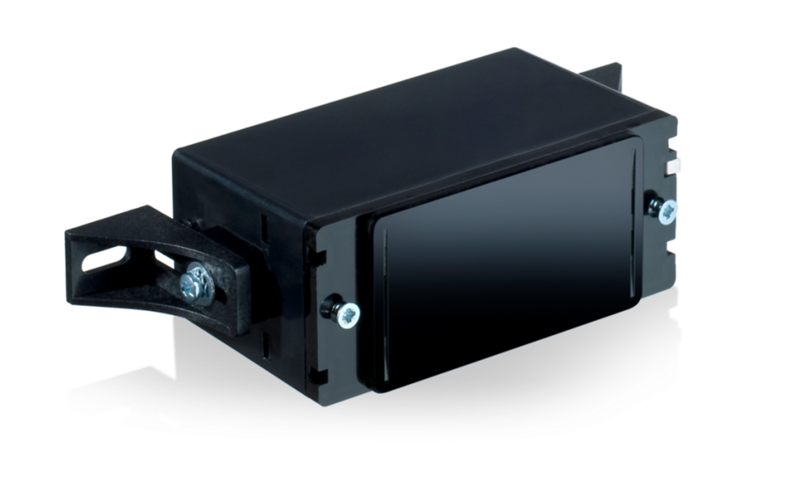 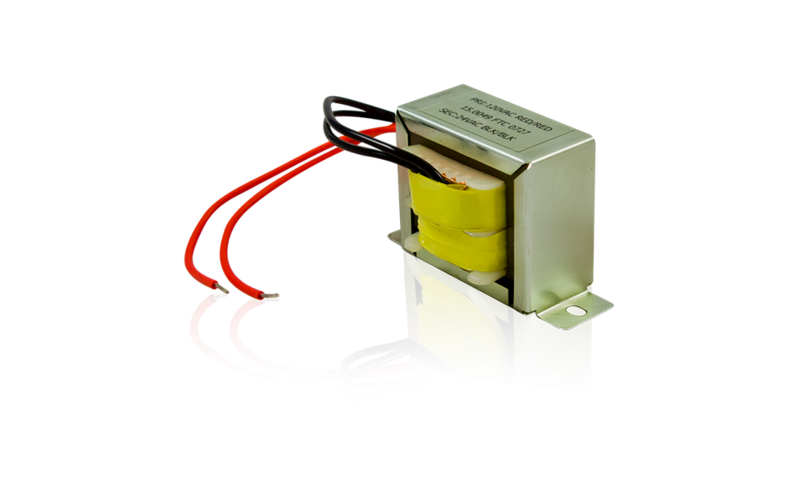 Along with common pedestrian and industrial applications, this sensor has been used in custom mass transit configurations on trains and buses.